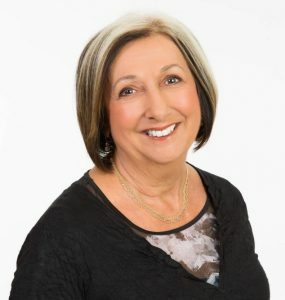 Master Teacher who began her career with the Pilates Technique since 1979. Corey became the President and Director of the International Pilates Heritage Congress held in Joseph Pilates hometown, Germany which is known as the most prestigious International Pilates Congress in the world. – The leading expert in the Pilates community for over 37 years. – The Director of Kathy Corey Pilates. – Corey is a PMA Pilates Gold Certified Teacher and a PMA CEC provider. – A member of the PMA Presenters Committee for the 2016 Conference. – Since 2007, Corey has been the Chairperson of the IDEA Pilates Task Force. – She has been selected by IDEA as one of ten people in the world “Who Inspire the World to Fitness,” the fitness industry’s highest form of recognition. 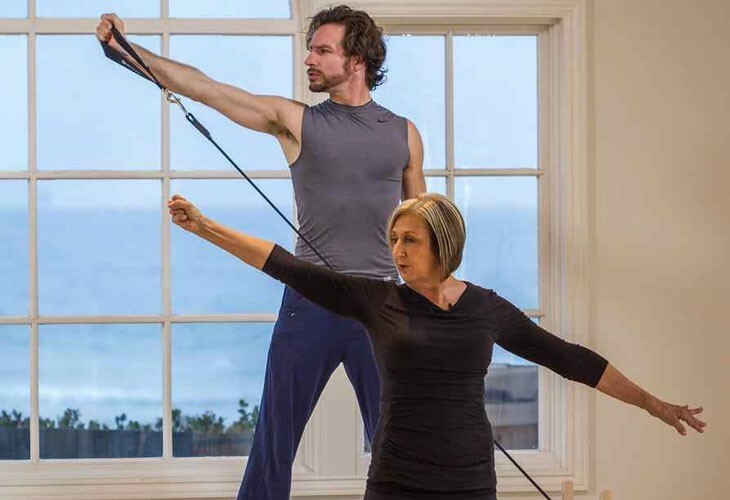 – Kathy Corey is a “Distinguished Instructor” for PilatesAnytime, a global Pilates Studio. – She is an Advisory Board Member for Pilates Style Magazine. – A member of the Board of Advisors for the American Fitness Professional Association (AFPA). – Corey received the first Plaque of Appreciation from Pilates in Asia. – Corey was appointed as the President of the International Education Committee for Pilates in Asia. Evidence is growing every day to support the positive role of exercise for breast cancer patients and survivors. Physical activity improves both function and mental well being. Activity — even modest activity – can improve inner strength and decrease the risk for recurrence. Exercise helps restore ease of movement and strength needed for daily activities. An active program helps rebuild endurance and regain energy to fight fatigue. This course presents research and protocols to help rebuild endurance and regain energy to fight fatigue. This program is divided into 3 phases but each phase has less to do with a set amount of time than with individual progress. This course is about learning the quality of a movement. The most important aspect of this program is learning how to connect within ourselves in order to move with precision and create body awareness. Phase I of the program include exercises that focus on shoulder and arm mobility and according to the American Cancer Society should begin within a few days of the surgery with your doctor’s permission. Phase II focuses on body alignment and includes exercises that progress with continued stretching exercises and add some resistance work which with your doctor’s permission will generally begin 2 to 4 weeks after surgery. Phase III exercises add more strengthening exercises and can be added when you feel you are ready to move ahead. Scoliosis, in broad terms, refers to any lateral (side-to-side) curve of the spine. Scoliosis can create misalignments in the pelvis, vertebrae and rib cage. These misalignments are not self-contained in specific muscle groups, but influence all movements from standing to sitting to lying down. Curves of the spine could happen at any of the region from the spine and it may be a C-curve or an S-curve. Scoliosis often begin to occur during growth spurts just before hitting puberty and are two times more commonly found in girls compared to boys. The cause of scoliosis are not usually known, some cases may be hereditary, muscular dystrophy or cerebral palsy. 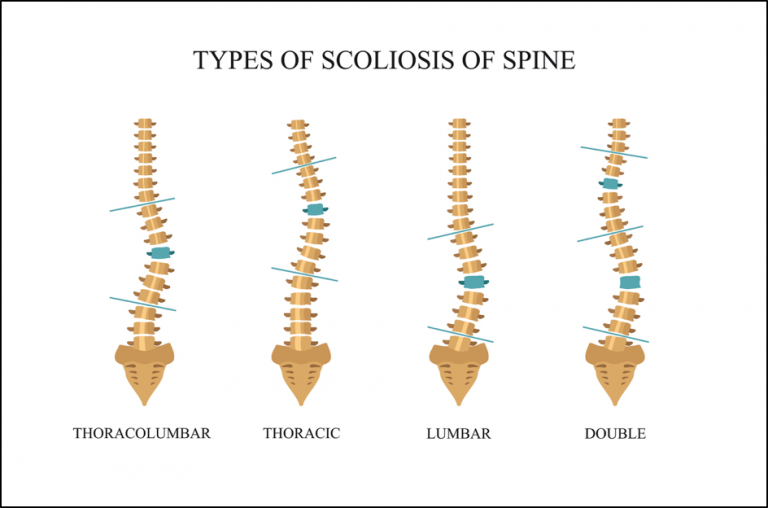 Most cases of scoliosis are mild, however if left untreated, severity of the spine might increase over time which may result in breathing difficulties. A component of treatment for scoliosis includes exercises that strengthen weak core muscles and stretch the tight structures of the trunk. 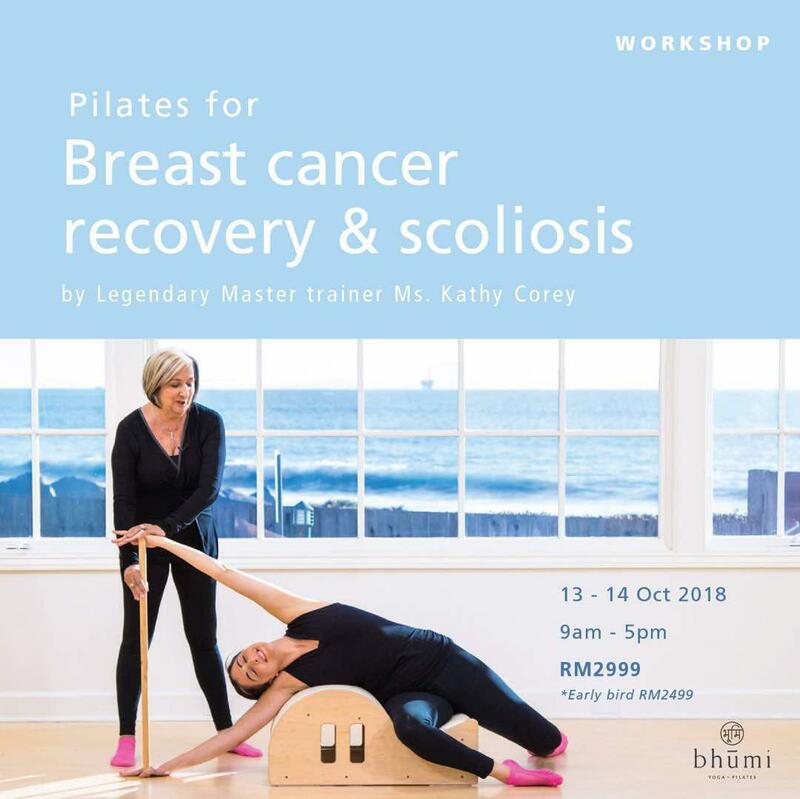 With the emphasis on core alignment and stabilization, asymmetrical movement patterns, and a holistic approach, this Pilates program is designed to improve body awareness and increase core fitness and function and includes exercises for the Reformer, Cadillac, Matwork, Wunda Chair and Ladder Barrel. Date : 13-14th October 2018 Saturday to Sunday.